My name is Misha Krupin. You may have heard of me, Da? I’m sure you have. Man like me has reputation. I have been pushed too far. Now, I have score to settle. I need break from Russia for now, which mean America is now my home. My little kitten Tasha has not heard last of me. We have history. I have kept my promises to Czar and LaSalle. No more! Time is up. Blood has lined the streets. All secrets are about to be revealed. *This is Book 5.3 in the Legally Bound Series a novella in the bestselling Legally Bound Series leading up to conclusion to the series, Legally Bound 5.5 Legally Unbound. Blue Saffire’s books are written to weave, loop and intertwine with one another. You will find that the series build together for a greater experience. The countdown is in play…I don’t know the day; I just know what it all looks like and how the day begins. I’ve known this day was coming for me. I choose this. I took something that wasn’t mine and now I have to give it back. I’ve ignored the truth for as long as I can. This has become bigger than me. Worlds are going to change because of the people around me. The players are finally all in their place. It has become inevitable this day cannot be stopped. Now…now, I just have to prepare. It’s time I pay what I owe. I am the last Mrs. Mairettie. 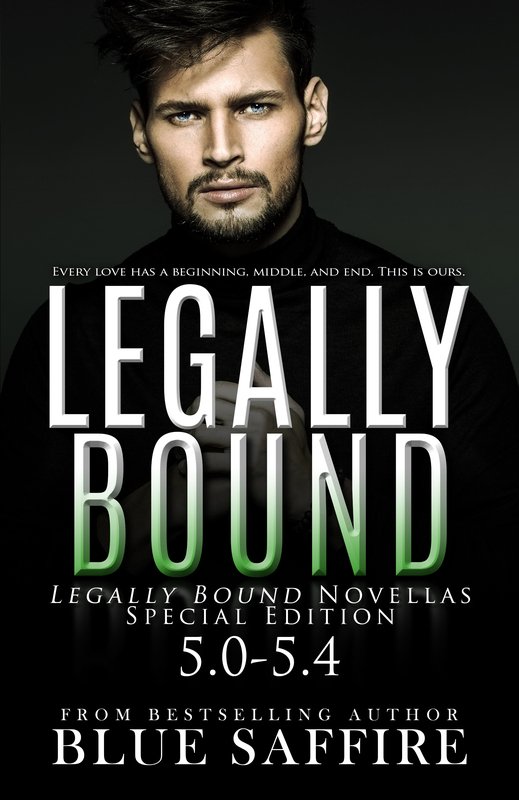 *This is Book 5.4 in the Legally Bound Series a novella in the bestselling Legally Bound Series leading up to conclusion to the series, Legally Bound 5.5 Legally Unbound. 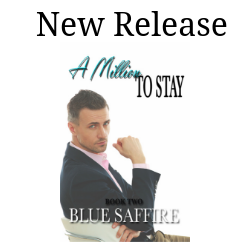 Blue Saffire’s books are written to weave, loop and intertwine with one another. You will find that the series build together for a greater experience.